Sometimes such issues happen when, for some reason, AppStore or Google Play don't provide us with information about your freshly purchased subscription in time. First of all, try to close and re-open the app, maybe it just needs a refresh. Go to Settings in the app. Go to phone Settings > iTunes & App Store. Check for the PocketGuard subscription. 1. A screenshot of the purchased subscription from Apple ID/Google Play. 2. 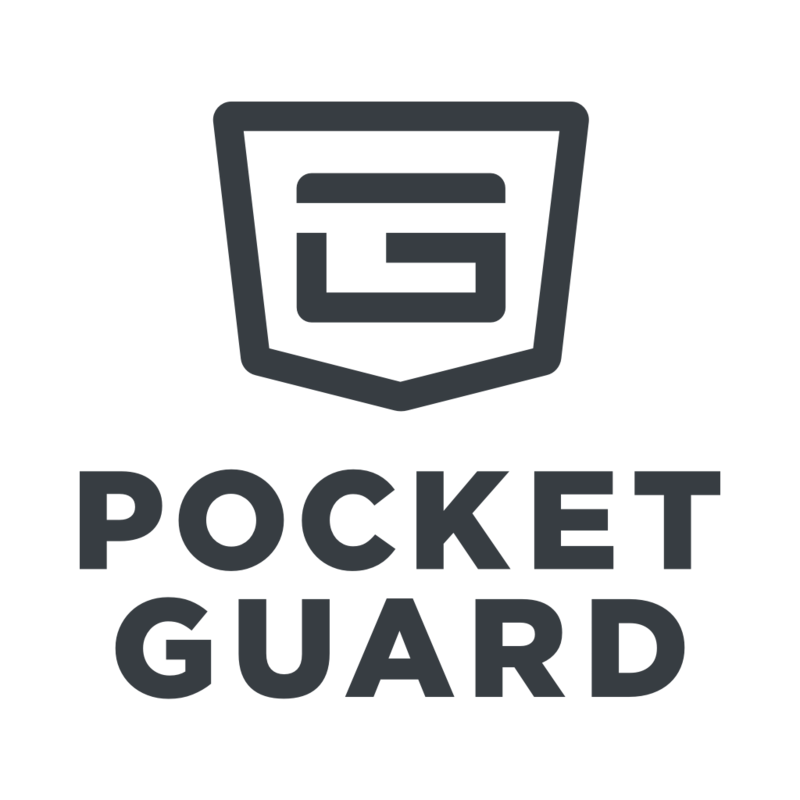 The email address of the profile that you are currently using at PocketGuard. 3. Emails of other profiles that you might have now or used to have in past. And no worries, you'll get what you paid for this way or another. Just don't hesitate to contact us!